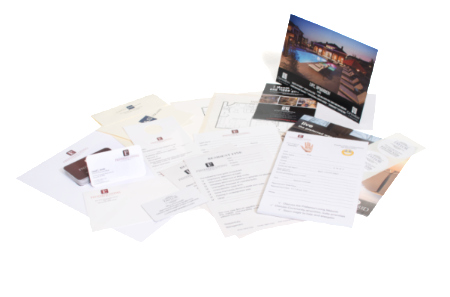 Property management companies in Columbus, Ohio rely on Inskeep Printing to provide them with the materials they need to run efficiently. Whether you manage a few units or a large community, we have the printing solutions you need. Just give as a call and we can get started right away! Fill out the contact form below or give us a call at (614) 898-6620.